The National Retail Federation says that average spending for Mother’s Day is up this year – $173 vs. $163 last year, which is the highest amount since they began the survey. So, how do we spend those precious mom-dollars? 67% will buy flowers, spending $2.4 billion. There is much more info at the original piece, so check it out! How about you? Is your Mother’s Day spending up, down or about the same? What are your plans for Mother’s Day? 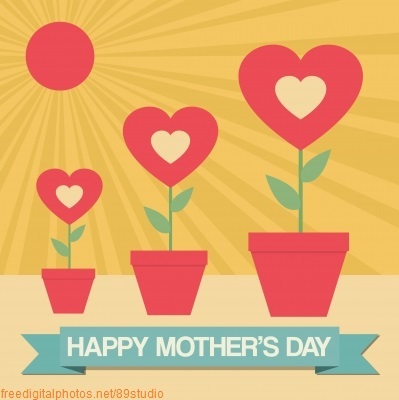 Let us know over at the MindField Online Facebook page, and…Happy Mother’s Day! !